If you haven’t noticed yet, still images get lost in the crowd on social media. 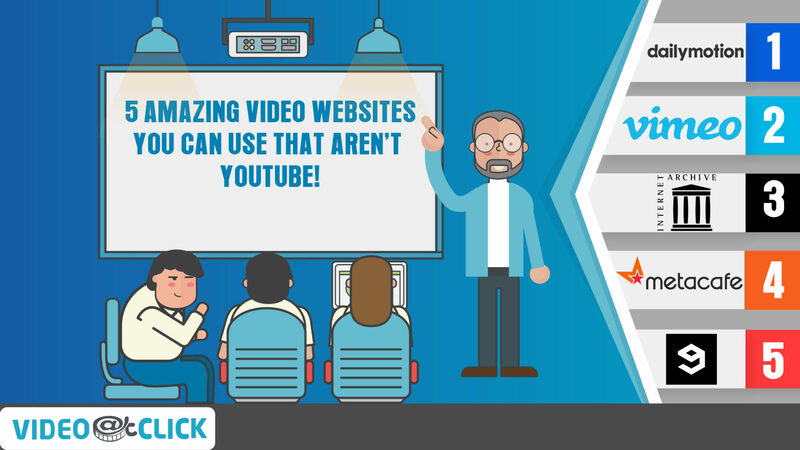 Viewers are more interested in moving images and thus explainer videos attract more attention. 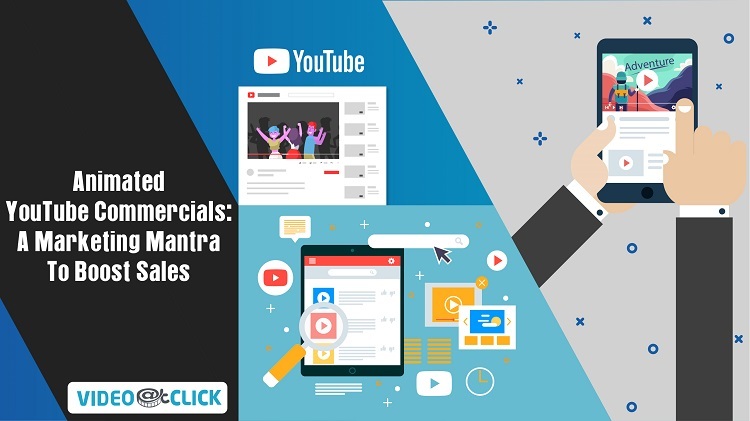 Videos are also a unique opportunity to send subtle signals of professionalism to your targets as well as have a regular excuse to show off your work. 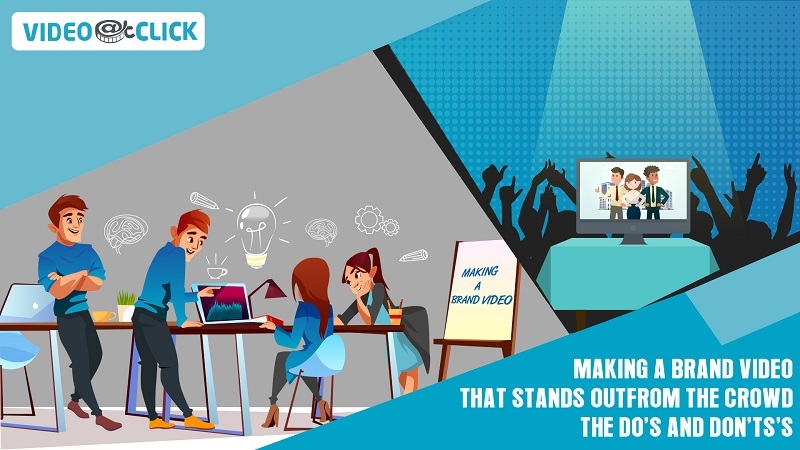 And, videos help small businesses reach those crucial seven exposures that are considered necessary for your audience to “know” your brand – to recognize and remember it- as well as to begin the process of having them trust and like you. “Know, like, and trust” is the marketer’s mantra. Now, what about architecture design? Or home interior design firms, do they need explainer videos or not, YES they do, it’s extremely easy to show a house, apartment, office or a space in 3D or 2D, whether you’re selling, showing or making one. 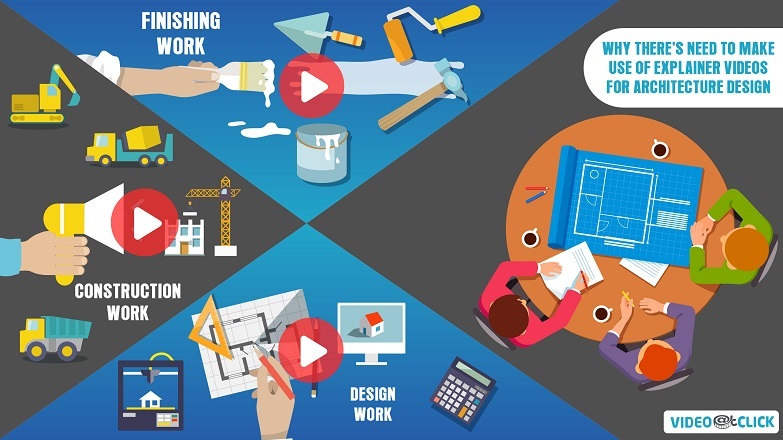 Architecture design explainer videos are great when it comes to home interior design, the reason being is making the whole concept easier to understand and grasp. Such home interior design videos focus on telling the story of specific features related to their niche, they allow us to bring the viewer into deeper appreciation of the design process, rather than just seeing the whole view. And, they are a great excuse to get regular marketing buzz going for your Architecture design brand as there will always be a new one coming out that we get to promote across all social channels! 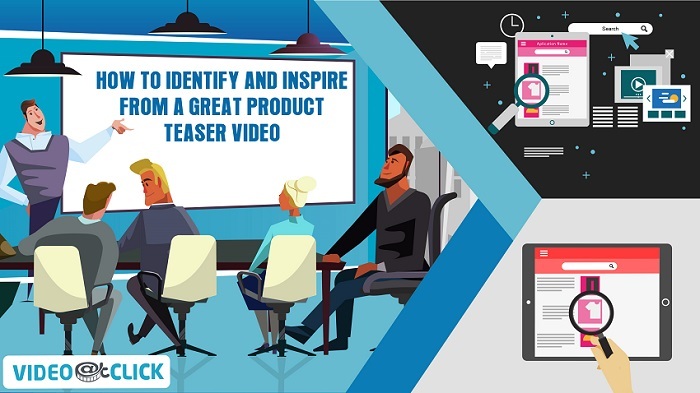 We tend to create these for clients every couple of months so that your social audience is always getting fresh content and your collection of videos grows over the years. 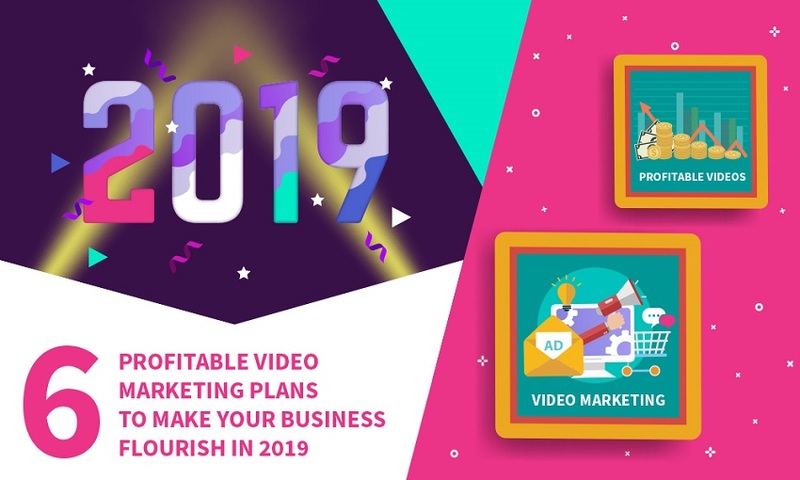 Like the Architecture design Promo Videos, they will be promoted with advertising dollars to your targeted audiences every month, so that the investment in these benefits you across the months and years to come. The content on these home interior design explainer videos comes directly from you, the client. You can choose to describe it according to your design process, inspiration, products used, etc. From a buyer’s perspective, it’s the most helpful thing they can use while purchasing a house, space or an apartment, a video can show them around the place without going to the actual location, thus saving time and effort. Now, from a constructor or a contractor’s point of view, 2D and 3D architecture design videos provide extensive support and help in making complex structures or even showcase their portfolio work. 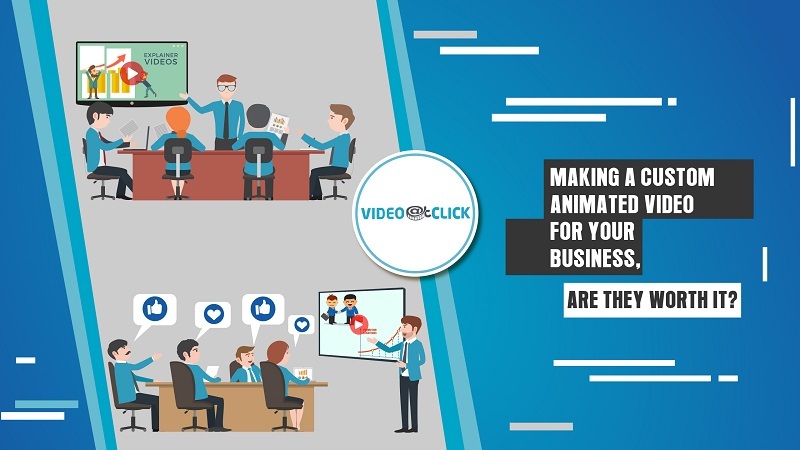 They can easily animate their designs onto a video and showcase it to clients and customers, post it on their social media channels or even send them as proposals. It’s a cost-effective to all architectural needs of the people and the sellers, not only does it save money and effectively reaches out to people but it makes sure that your work gets the best visual display of sense that it needs to engage viewers.